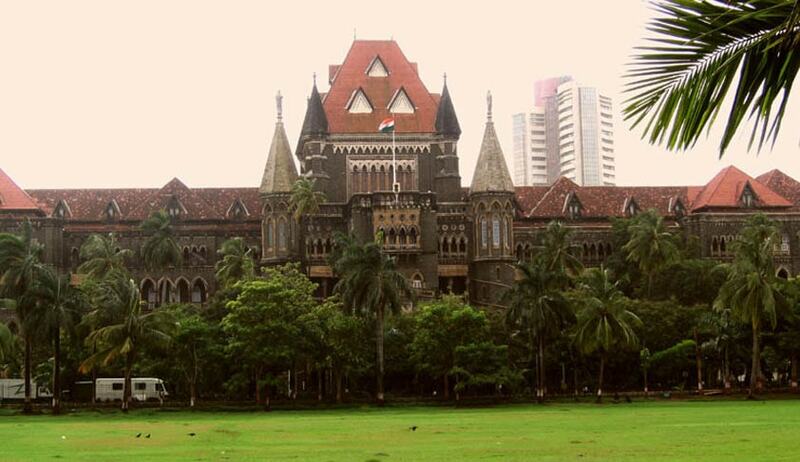 The Bombay High Court employee, Sridhar Chavan, was acquitted of corruption charges against him owing to illegalities involved in trap along with inconsistencies in the prosecution evidence. Chavan who was a Chobdar in the High Court establishment in his criminal appeal against the order of the Special Judge for Greater Mumbai had assailed his conviction under Section 7 and section 13(2) read with Section 13(1)(d) of the Prevention of Corruption Act 1988, and sentence of rigorous imprisonment for 1 year, and fine. The case arose on a complaint lodged by Anil Bugde, an Advocate who had filed an application in a court room to which the appellant was attached. According to Bugde he had enquired with the appellant whether he could get urgent circulation of the Criminal Application filed by him. Allegation against the appellant was that he had demanded a bribe of Rs.1000 for making arrangements for urgent circulation which would otherwise be impermissible. Bugde instantly gave him Rs.500 and feeling determined to expose the active corruption in such a respectable establishment he proceeded straight to Anti-Corruption Bureau and logded a complaint with them. During execution of plan contemplated by the Bureau to trap the appellant, he was caught red-handed taking from the complainant the bribe amount which was outstanding. There were some interesting contradictions in the case which eventually proved fatal to the prosecution. Firstly, the cross examination of the complainant made out that he was not actually in need of urgent circulation of any application. According to his verses, he is an "Activist Lawyer" and making himself responsible for eradicating the corrupt practices committed by the public servants in the institutionalized public sector areas and towards the said goal he made an effort to clean up the judicial system as some of the court staffs are deeply involved into the corrupt practices and thereby the appellant who was working as Chobdar in the High Court was caught red handed while accepting illegal bribe amount from him. The Court in this regard observed that "Where you intercept the natural course of the corrupt stream by setting an invisible contraption its ethics is above board. On the contrary, to test the moral fire of an officer whose reputation is suspect, if you lay a crime mine which explodes when he, in a weak moment, walks on it the whole scheme is tainted". The court observed that Illegitimate traps are those which arise when a public servant is deliberately tempted to accept a bribe/illegal gratification by offering to him such bribe or gratification though he never went out of his way to make any such demand. It was added that such traps are viewed with disapproval by the Courts as the provisions of the P.C. Act are not designed for ascertaining whether a public servant is honest or not. "Traps cannot be laid for deciding the general honesty and integrity of a public servant. Traps cannot be organized for observing whether a public servant, if offered money can be lured into doing something which he otherwise, would not have done", said the Court. The High Court relied Supreme Court Judgment in Ramjanam Singh Vs. The State of Bihar had observed that, "Whatever the criminal tendencies of a man may be, he has a right to expect that he will not be deliberately tempted beyond the powers of his frail endurance and provoked into breaking the Law; and more particularly by those who are guardians and keepers of the law". Another conspicuous flaw with the procedure adopted by the Anti Corruption Bureau was that permission of Chief Justice of the High Court who is in charge of the administration of the establishment was not sought before arranging the trap. The working of the courts of law is distinguishable from the offices of the government departments. In the court premises, there is presence of advocates and advocates' clerks, who, quite often - lawfully and for lawful purposes - receive amounts in cash from the litigants or their representatives. No receipts regarding such amounts are passed -atleast not at that time. The members of the staff of the court, are quite often required to assist the litigants or the advocates, and to provide answers to their queries. Implicating a member of the court staff falsely, with respect to the accusation of his having demanded and/or accepted illegal gratification is easier than implicating public servants working in other departments. If the police are permitted to lay traps without such permission, it can indeed pose a serious threat to the administration of justice and independence of judiciary. On the contrary, no harm can possibly be suffered by seeking the permission of the concerned Judge or his superior, or the High Court.